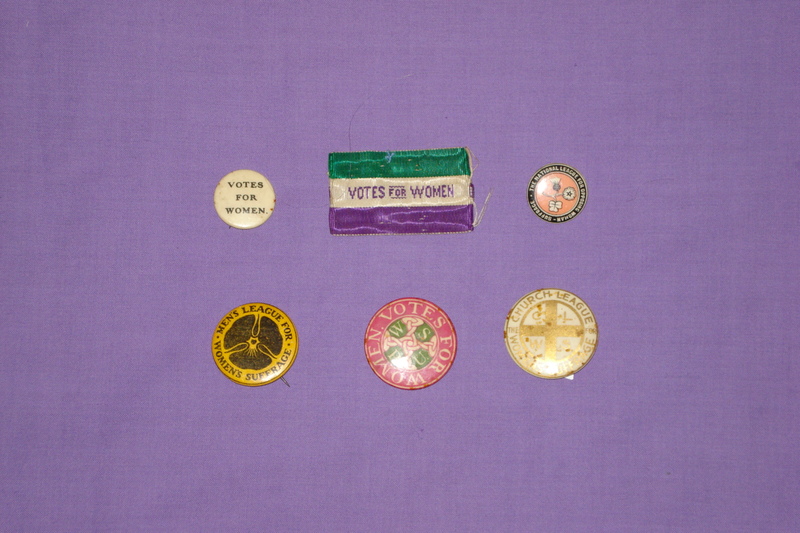 The long women’s suffrage campaign (1866-1928) offers anyone interested a wide choice of collectable material – items that bridge the 100 years that have elapsed since they were first purchased at a suffrage meeting or in a suffrage shop or were awarded at a suffragette rally. In the decades before the First World War the suffrage societies, both constitutional and militant, produced an amazing range of ephemera and artifacts – including postcards, badges, medals, games and china – as well as books and pamphlets. 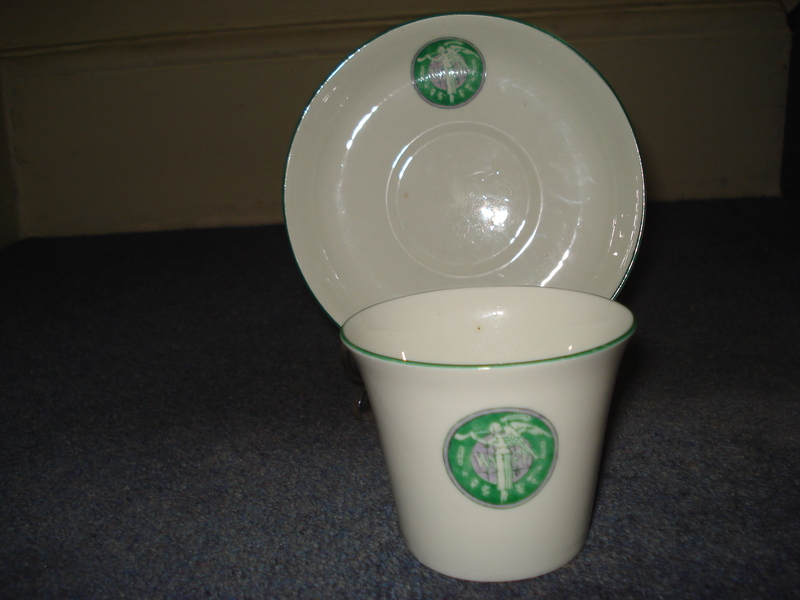 Each item can be made to tell a story and, when placed together, can form a collection celebrating the passion and ingenuity with which the suffrage societies enthused their supporters. A great many suffrage artifacts have passed through my hands in the past 30 years and will, I hope, do so in the future. It is always a pleasure to research their history and pass on what I can discover. Hitherto this information has been confined to my printed catalogues, but I now intend to add posts on ‘Woman and her Sphere’ in which to tell the stories of some of these items.